Every day there are children at-risk for neglect and or abuse. 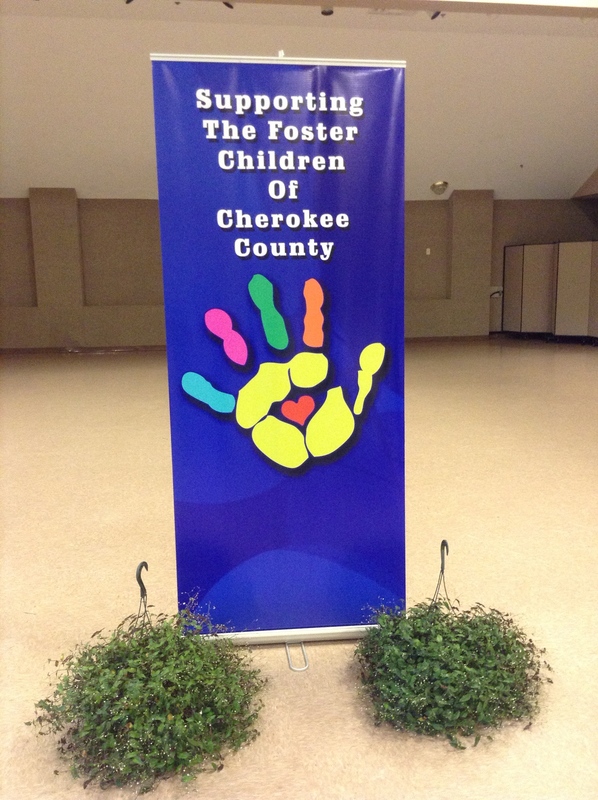 That is why the CCCFSB exists, to help these children and families of our county. 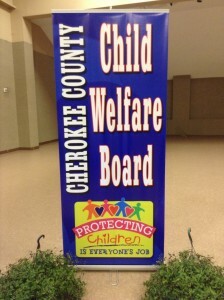 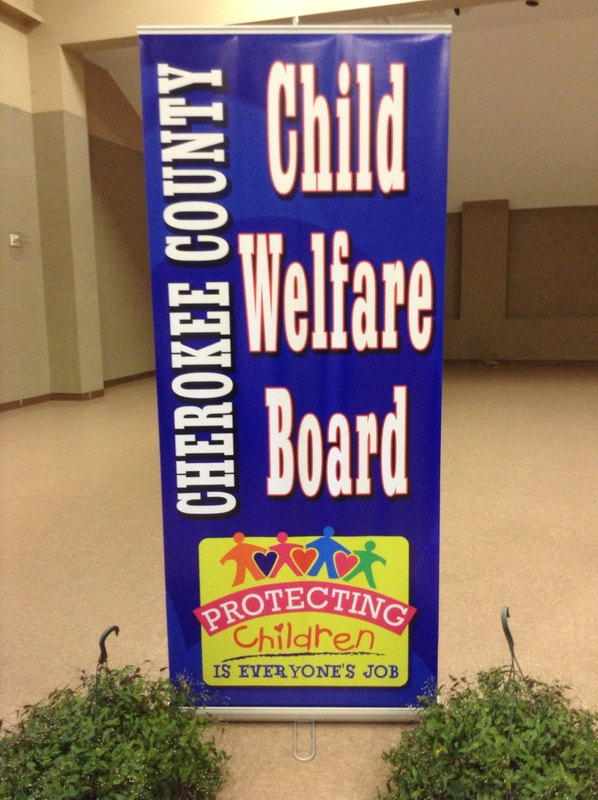 The Cherokee County Child & Family Service Board helps to assure that appropriate services are provided to all abused, neglected and at-risk children in Cherokee County.